Okay, “Recently read” is stretching it a bit here. I didn’t actually finish the book. And this post is more about how I read the book than a review of the book itself. 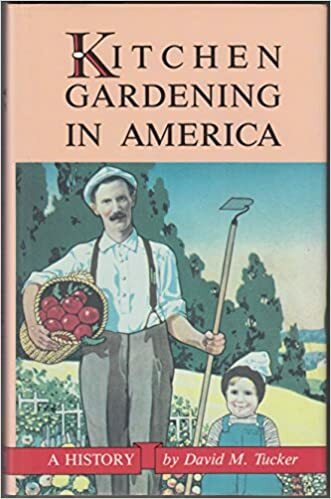 I started “Kitchen Gardening in America”, by David M. Tucker, with high hopes. 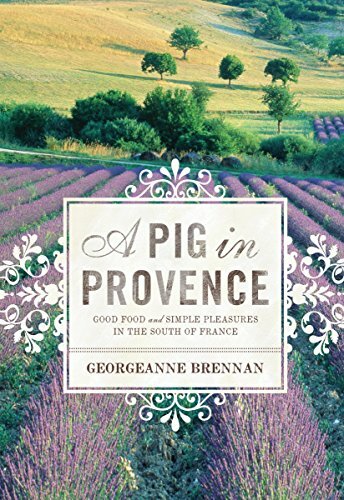 I love writing about gardening/farming/cooking/preserving. Unfortunately, I was heavily influenced by a note in his acknowledgements/ introduction, thanking the person who noted his heavily male-centric research and writing. To be fair, most of history features men, because throughout the world and throughout history, men are the ones allowed (typically, by other men) to do things and men are the ones whose deeds -good, bad, and otherwise – are most often recorded. But women make up half the world, half of history. So perhaps more than a brief mention of their contributions are in order. So Mr. Tucker says he went back and fixed that issue as best he could. I appreciate him acknowledging this – he could have just left the final draft as it was, the issue and editing and rewriting unmentioned. 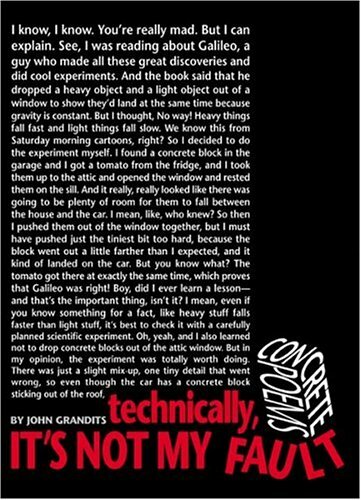 I appreciate that he brought it up – hopefully future readers and writers will make some small note and it will influence their own reading and writing. That said, it was hard for me to get past it. No matter what period or topic he wrote on, I kept wondering “what else has he glided over, decided wasn’t important enough to include, didn’t dig far enough to find out?” I finally decided if I was this suspicious of someone’s writing, perhaps I need to stop reading it. Maybe I’ll try reading it again another time. 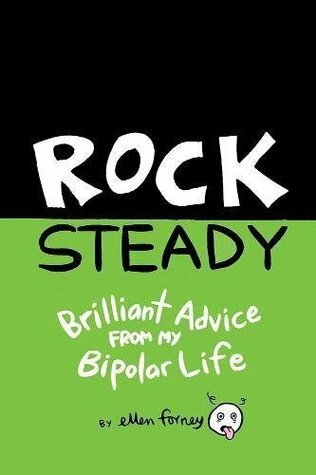 I just finished reading Rock Steady: Brilliant Advice From My Bipolar Life, by Ellen Forney. This is an awesome book for folks with Bipolar I, Bipolar II, Depression, Anxiety, and Mood Disorders. Based on her own experience with Bipolar, it’s a terrific read. Lots of great advice for readers newer to their diagnosis or new to building their toolbox, and lots of great reminders for readers more experienced with their disorders. The illustrations help make this a less formal-feeling “self-help” book, while it’s clear through the text that Forney really knows her stuff. Between two decades of her own experience and the research she’s done, there are lots of good, accessible ideas with the reasoning behind each one. It’s not the kind of book you would simply hand to a friend or family member who is new to your diagnosis, but once you’ve read it once or twice, it would be a good book to go through together as a starting point.